Subscribe to Alaska's leading regional business publication. Alaska Business is the go-to magazine for the state's top decision-makers, C-Level executives, managers, top government officials, and business development professionals. Since 1984, Alaska Business has covered business in the 49th state, from its multi-billion dollar industries to its single proprietors and small businesses. With your subscription, you can read Alaska Business anytime and anywhere. 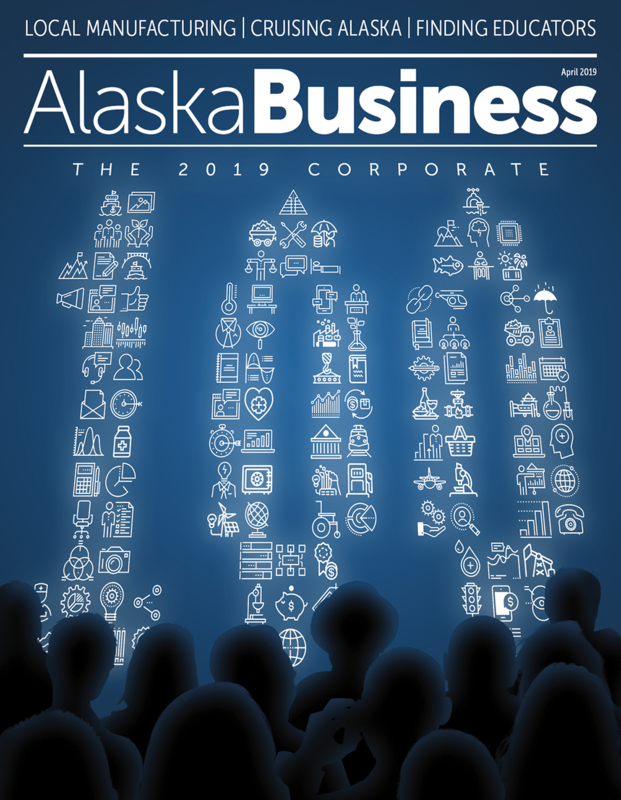 As a subscriber you will receive the printed magazine and be given access to the Premium Digital Edition for viewing on mobile phones and tablets; and you will receive the annual POWER LIST, connecting you to hundreds of companies throughout Alaska! Prices below reflect a savings of 47% for a 1-year and 60% for a 2-year subscription from newsstand prices.